It wasn’t a deliberate decision. It just dawned on me one day that I was turning some everyday events into meditative experiences. I have a really wriggly body. It’s hard for me to sit still for even a few minutes. Movement calms me. Movement clears my head. Movement dissolves my anxiety. There’s no rule that says you have to meditate in lotus position. Or clear your calendar and your mind for an hour. Or sit completely still. I find a lot of everyday things to be meditative. I work from home, so my active meditation time tends to involve things around the house. — Hanging laundry on the line (yes I still do this). I think I hang laundry on the line because it’s meditative. — Anything that involves gardening. Digging in the dirt, pulling weeds, turning the compost, raking, trimming, watering, planting. A good friend of mine loves to clean because she finds it meditative. I’m not there yet, I hate to clean. But each of us has some activity of movement that we can turn into a meditation practice. I remember the last few days of being at my mom’s bedside as she was passing. At times the emotions were so raw. I didn’t know what to do with them. Nothing settled me down like going out to her back yard and turning over her compost pile. What if you work in an office? Making coffee in the break room, going for a walk at lunch, or cleaning a white board can be your Zen moments. If you build or fix things with your hands, you hit the jackpot. Using your hands calms the mind. Whatever it is that you do, do your work with intention. That means put your focus into what you are doing at that very moment. Do it carefully and deliberately. Do it for the good of all. There’s actually a name for this active meditation. Samu refers to the Zen practice of mindful working. Do the work at a slower and more deliberate pace. Be mindful as you do the work. What are your hands feeling? What do you see? What do you smell? Don’t try to clear your mind, and don’t try to actively direct the conversations in your head. Be in a state of receiving. Allow ideas or thoughts to flow to you if that feels right. I get a lot of my post inspirations during my Samu activities. 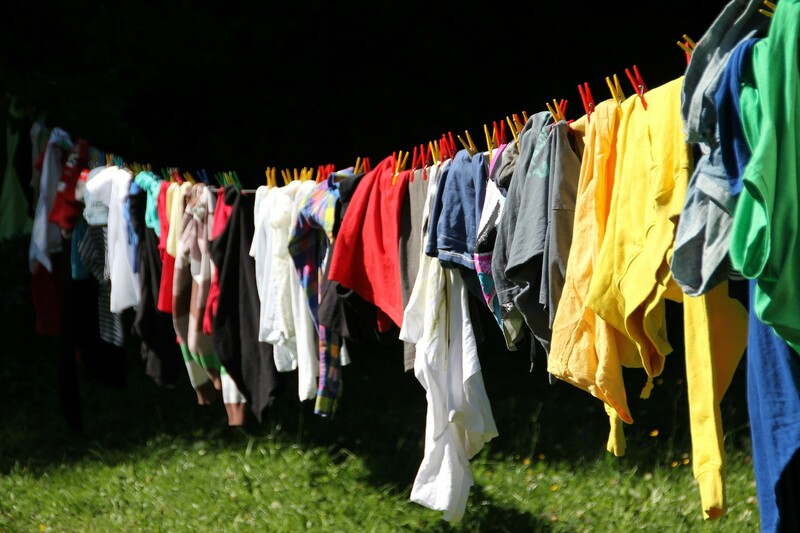 I came up with the idea to write this post as I was hanging my laundry this morning. Even when we feel there is no time to meditate, there is time to meditate. It’s likely you’ve been doing it all along and didn’t even know it had a name. Let me know how you practice Samu in the comments below!